What is the Beantown Winter Classic? 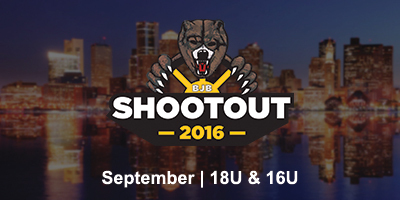 The Beantown Winter Classic is a team entry event featuring elite teams from North America at the 18U and 16U levels. 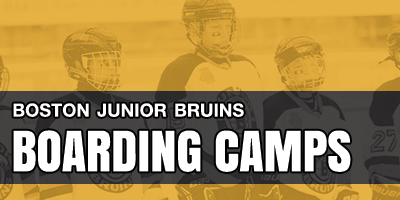 Teams consist of players from the age of 18 and younger and will be played using USA Hockey Youth Rules. Teams consist of players from the age of 16 and younger and will be played using USA Hockey Youth Rules. This is a stay to play event. Host hotel info TBA. 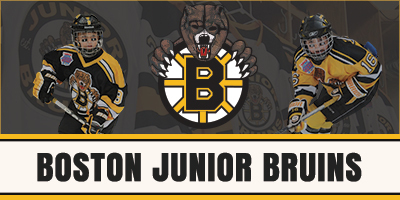 If your team is interested in participating in the event, contact Tournament Director Peter Masters at peter@bostonjuniorbruins.com with your intention of entering. A: The schedule will be sent to teams on, approximately, December 15. A: Providence College is 45-60 minutes from Boston’s Logan Airport and just 15 minutes from TF Green airport in Providence, RI. A: Yes. Providence is a great city and is within walking distance from PC’s campus. The restaurants on Federal Hill are on any Providence “must do” list. The Providence Bruins play out of the Dunkin Donuts Center in Providence and Brown University is located in Providence. Scenic Newport, RI is just a short drive from Providence as well. The city of Boston is within driving range for everyone. The city has many attractions, such as Bruin or Celtic games, shopping, food and other tourist attractions. Also there are plenty of colleges in the surrounding area for families to visit. Depending on the schedules, there are some college teams that may be playing at home that weekend which would provide a great time for players and their families. 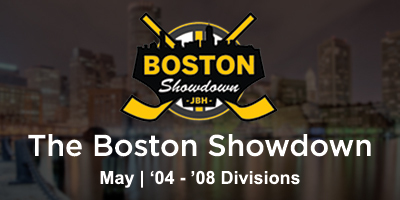 Q: Is the Beantown Winter Classic a USA sanctioned tournament?